Are you one of those who invested dollars in Bitcoin before 2017? You are most likely a millionaire or billionaire depending upon how much you kept. For those of you who missed the boat, probably you are considering other options to make some money using cryptocurrencies. When you trade a Bitcoin or any other Altcoin, whether the prices go up or down, the cryptocurrency exchange platform always makes money. But, wouldn’t it be a good idea if you could have your own Bitcoin exchange website? Well, it’s not as simple as ABC. It’s very easy to screw up if you don’t plan it in an organized way. So, if this idea of starting a Bitcoin exchange business has hit you hard, you have come to the right place. 1. Review the laws and compliance requirements in your country: Except for few countries, the whole idea of Bitcoin and cryptocurrencies still do not go well with a lot of countries. Depending on which countries will operate, the first thing you want to do is to understand the regulations with regard to your operations in those countries. The law differs in each and every country. Even if the cryptocurrencies you are dealing with are decentralized, it may be required in countries to adhere to KYC (Know your customer) regulations to prevent money laundering. Trade Engine: It is the center of any cryptocurrency exchange platform. It executes transactions and calculates balances. Also, it has access to order books and matches buy/sell orders. It is essential to have a working trade engine prior to putting up other components to ensure the ideal running of the exchange platform. Admin Control Panel: It is the control center where all the orders, management and alterations are completed. The admin control panel has several tasks including: management of currencies and market, changing liquidity to simulate trading activities within the exchange, editing the spread and trading fees, providing customer support, approving user accounts in accordance to compliance requirements, debiting fiat withdrawals as requested by clients and crediting fiat deposits. Wallet: Bitcoin storage for the exchange operator and his traders is done in the wallet. It should be a secured one. It is suggested to execute the hot/cold storage systems to reduce the theft risk. In the hot wallet, a customer can quickly withdraw Bitcoins to his/her external wallet without the need for approval by the exchange operator. This allows real-time transactions in the cryptocurrency exchange business. Rest of the Bitcoins is kept in a cold storage wallet which is completely offline storage. It is highly advised to keep aside a certain amount of Bitcoins in the cold storage wallet as it is unreachable from the online platform so it is not susceptible cybercrime such as hacking. User Interface: The user interface is the front-end of the cryptocurrency exchange website, the trading platform and the design of your website. The user interface should be user-friendly as it is how the investors view your cryptocurrency exchange development business and no doubt, they need an amazing trading experience. Best White-label cryptocurrency exchange software: This software has been thoroughly tested and functions with full capabilities. 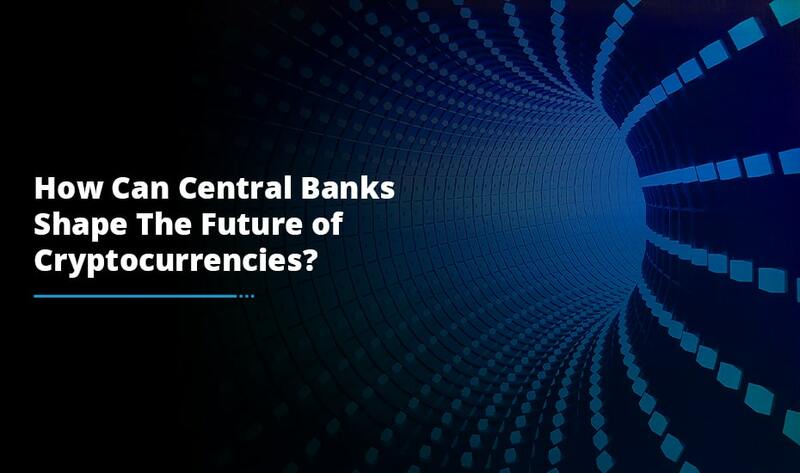 It gives ample of space for modification in tandem with individual requirements such as: brand placement, cryptocurrency, design, fiat currency, charting, languages and much more. It eradicates the need for dealing with developers, technical requirements and continuing maintenance. It comes packed with all the architecture (trade engine, user interface, admin control panel and wallet). In-House Built Software: Building any cryptocurrency exchange platform from scratch is a time consuming and expensive affair. You need to accumulate all the resources together such as developers, programming languages to be used. Also, take in account the amount of time required to test and debug. So, it makes sense to find the best Bitcoin exchange development that already has in-house built software. 4. Find the Crypto exchange solution provider: If you have decided to go for a white-label solution or an open source, you may need to ask for a help from the blockchain development company in India to code and customize the platform. 5. Decide on what altcoins: When deciding on an Altcoin, you consider the value, safety and how it is regulated in the market. Most of the altcoins developed as a result of the Bitcoin dominance and are cashing on the people’s FOMO. Irrespective of the introduction of so many altcoins in the crypto market, the dominance of Bitcoin has not been brought down at all. 6. Funding the Venture: In order to promote your cryptocurrency exchange platform, you will need a good amount of money to start with. Like any other business, cryptocurrency exchange business prospers well if managed properly. In addition to it, be aware of ongoing fees charged by cryptocurrency exchange providers for licensing but fail to mention the legal requirements for setting up an exchange. 7. Getting a payment processor: For any Bitcoin exchange to prosper, getting a payment processor who can help to process payment through fiat currency is a big necessity. Banks should be willing support your endeavors in the crypto space. The speed of transactions, clearance and settlement of funds matters a lot. The payment processor should be full proof of cyber-attacks and frauds. 8. Execute best security practices: Indeed, crypto is a target of cyber-attacks, hacking and data breaches. As you work hard to succeed in your business, you must be vigilant of the other parties that work untiringly to see your crumble. 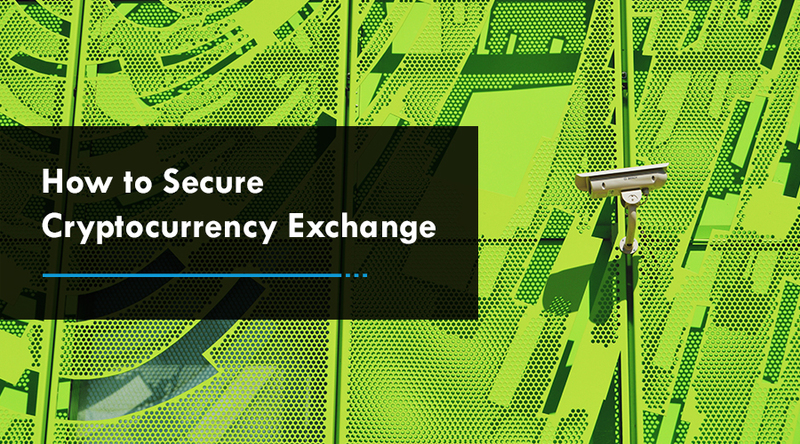 Thus, top-notch security is required to make sure that all parties involved in the trade have their funds, private data, Bitcoins, KYC details fully secure. 9. Marketing and PR strategies: Proper planning of your marketing activities is an important step towards landing massive market to your cryptocurrency exchange business. You must have a complete financial plan to protect your business from going down to inadequate funds to run your promotional strategy. Monitoring and optimizing your campaign will be an ongoing process. 10. Customer support channel: For a successful cryptocurrency exchange venture, it is essential to setup reliable customer support channel. 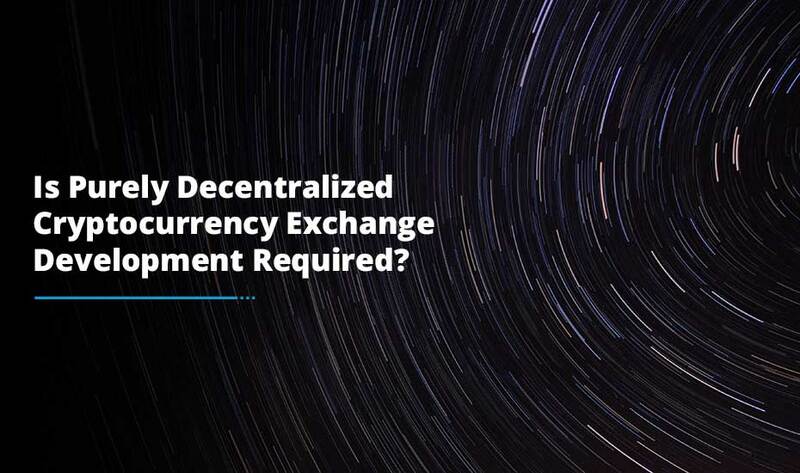 Professional and highly proactive staff provided by the Bitcoin exchange development company resolves your customer complaints, approve KYC requests, and take care of technical issues and processing the deposit and withdrawal of fiat currency. No doubt, cryptocurrency exchange development business has been a new thing that still has a lot of expansion space. The above procedure for building a cryptocurrency exchange is quite simple and complexity free. Based upon the scope you choose, the steps will lead you to a successful beginning. 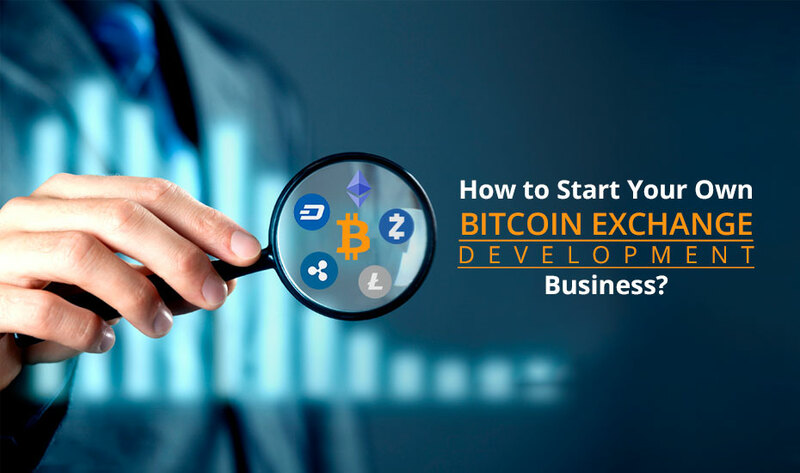 Hopefully, you find this information useful for your Bitcoin exchange development process and enabled you to setup an action plan which further brings profitability and stability to your business in a long term.